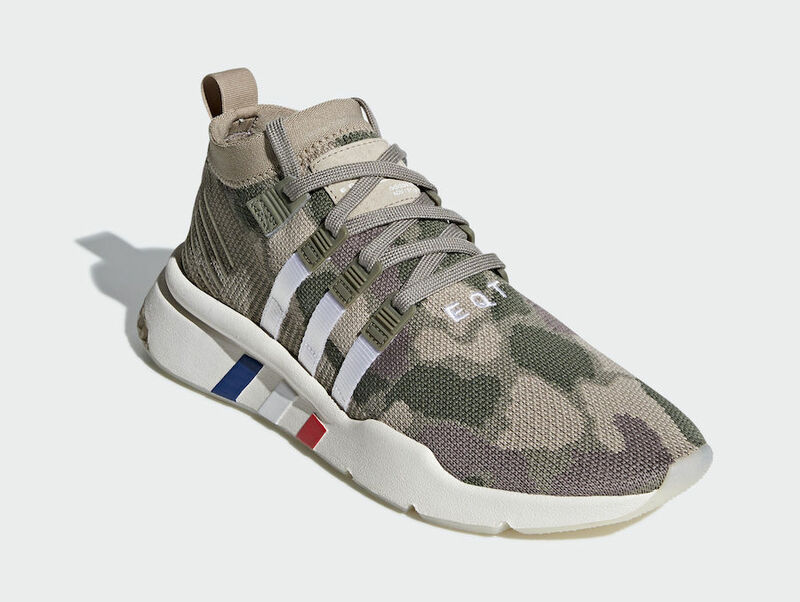 For this fall season, Adidas is aiming to drop a new EQT Support Mid ADV. 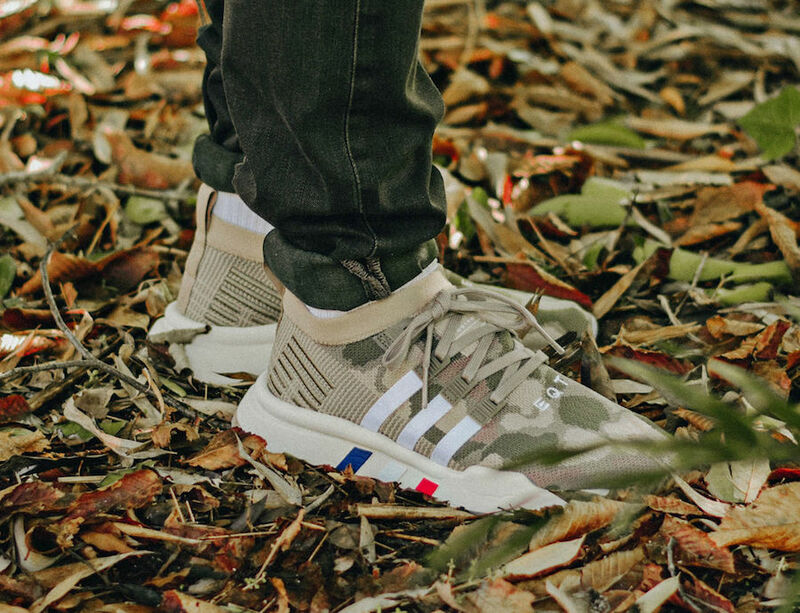 This Adidas shoe is done up in a Trace Khaki and Trace Cargo-Core White mix that gives fall positive vibes. 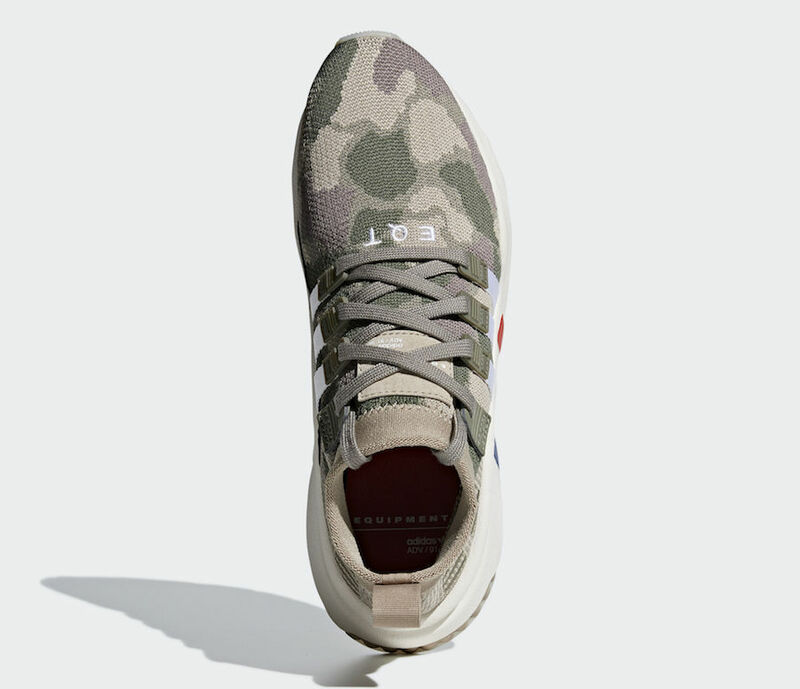 This pair comes equipped with a camouflage knitted mesh upper. 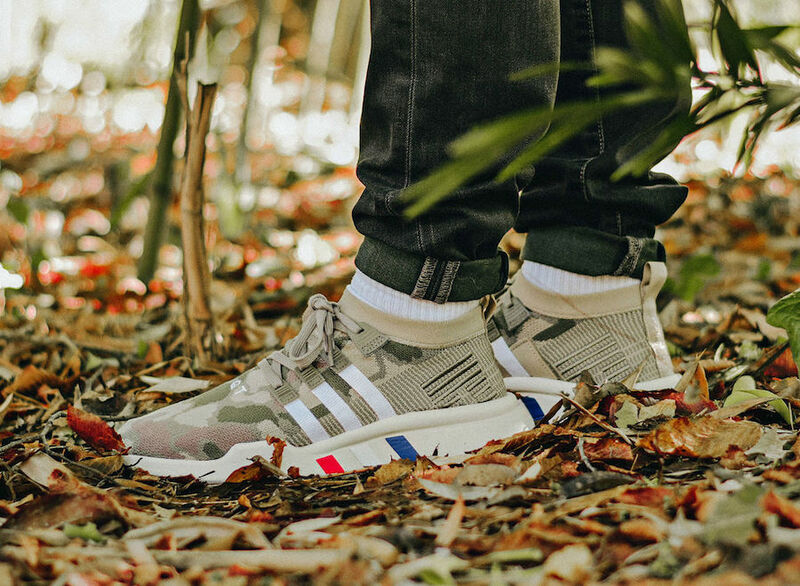 The unique the detail includes Sock-like ankle collar, while the Three Stripes on the sides, continuing to the midsole with other Three Blue, White, and Red stripes nodding to the old school spirit. 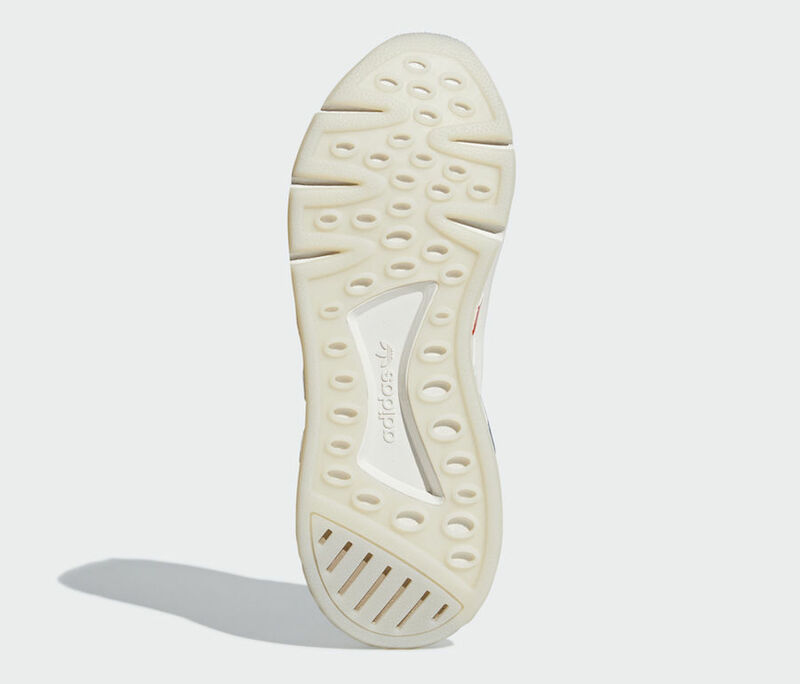 The Off-white midsole with a translucent outsole finishes off this design. 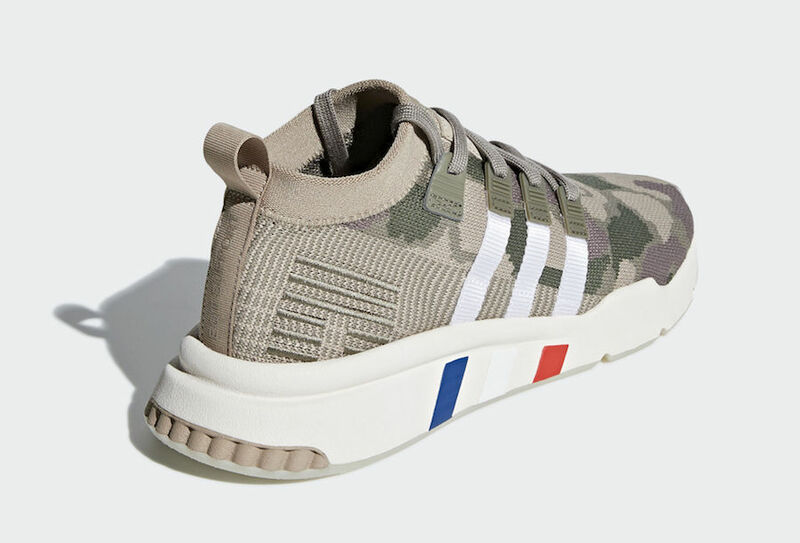 Wait for this Adidas EQT Support Mid ADV Camo release in the state very soon at select retailers or on Adidas Store Online. 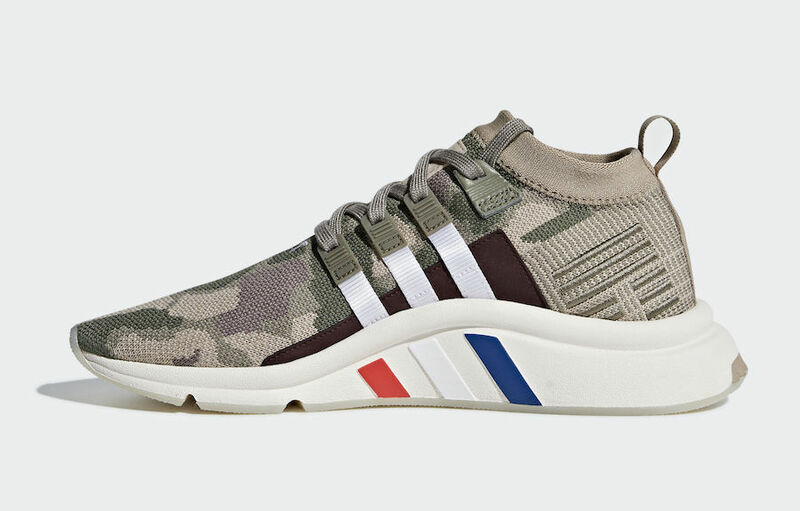 However, you may enjoy this pair overseas release now at select Xtreme. 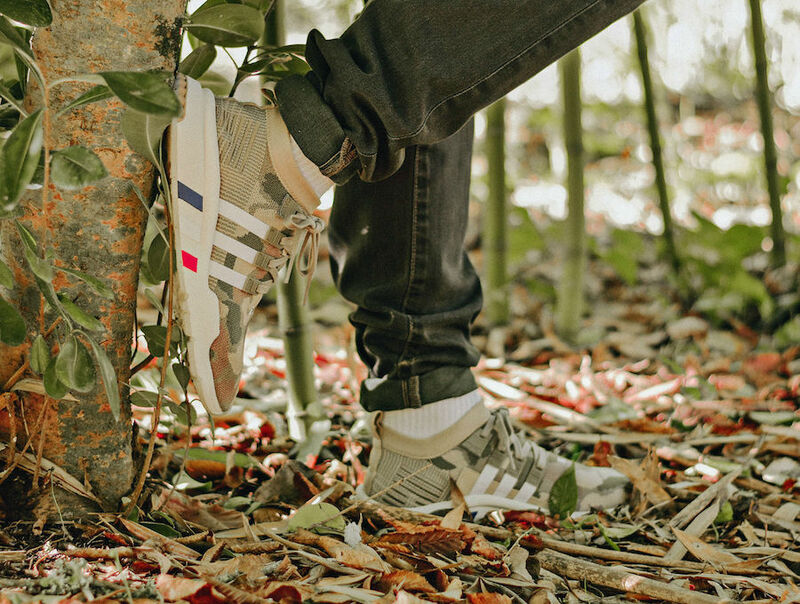 Take a detailed look at this images below and be sure to grab a pair for yourself.